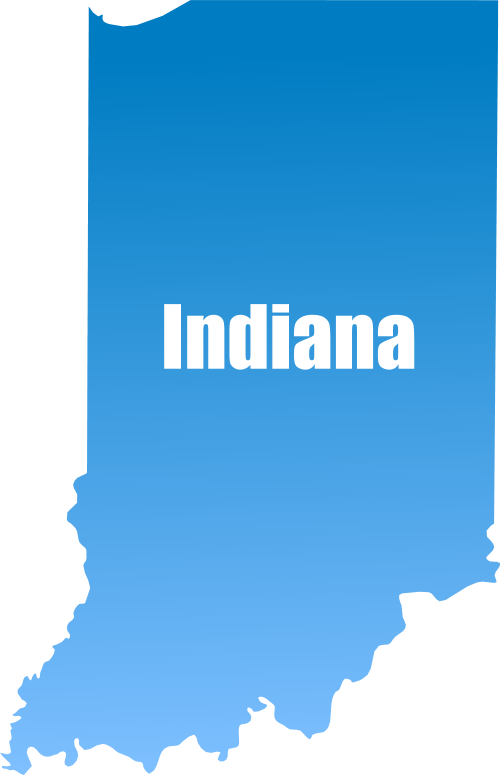 We provide home health services for most of the central Indiana, that includes Marion County and all surrounding counties. If you have any questions regarding the areas we cover, please give us a call anytime at 317-214-9999. We are more than happy to answer any of your questions.